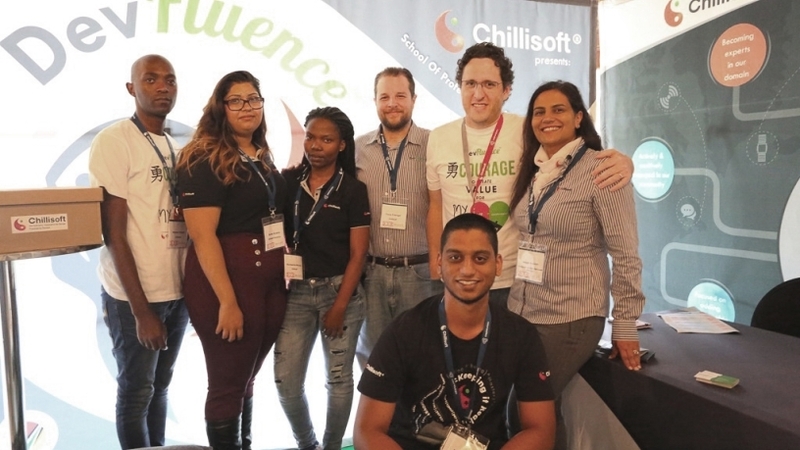 The intersection of needs between business, society and technical professionals is a telling indicator of currently accepted solutions, says Anujah Bosman, CEO of Chillisoft. I have always found the software conversations in business to be a keen indicator of the pace of adoption in the market. The intersection of needs between business, society and technical professionals is a telling indicator of currently accepted solutions and is a leading indicator of society’s sentiment, says Anujah Bosman, CEO of Chillisoft. Software developers used to and still revere “rock stars”. However, most millennial software developers often talk about wanting to make a contribution to South Africa. We in South Africa used to talk about the new dawn, then we spoke about “our moral centre being under threat”. We are now talking about courageous leadership, rebuilding our country and moving forward together. Businesses used to talk about being world leaders, then closing shop and are now once again talking about creating value, “shared value” and “making up for lost time”. 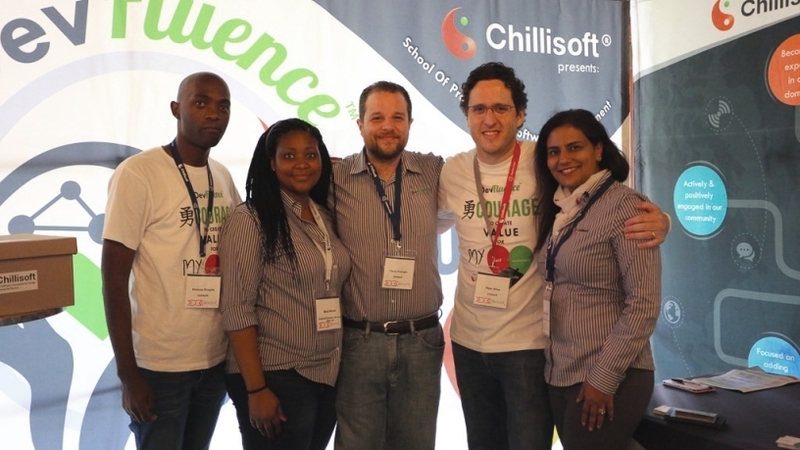 Over the years, we at Chillisoft have seen conversations in business shift from “we need good skills” to “we need to increase our B-BBEE rating”, to “we have lowered the barrier of access to develop black software developers” to “we need good technical people who understand business”. What does this progression and these seemingly innocuous statements mean? Why is it important? What is it telling us about where our current society is? To us at Chillisoft, it is a welcome and long overdue shift. The shift and focus on value that software adds to the business could be attributed to businesses having to innovate in an increasing complex problem domain. It could also mean there is a general acknowledgement that creating entry-level positions that don’t have a foundational preparation for a career do not create sustained value. It also tells us that the pace of competition in business is increasing and that right now, the priority in business is retaining that rare individual… the individual who is skilled technically, and who understands the business domain so that complex and fuzzy problems are solved. On a more mainstream note, it made us at Chillisoft think more deeply. If “software is eating the world” and “software is eating value chains”, are the current technical and skills training adequate for software developers who are employed by businesses? If human roles are being replaced, are you confident that that the software developer who wrote the code, understood the nuances, legalities and ethical decisions that are implicit. Does your software developer understand why it takes courage to create value for your business and society? Peter Wiles, a Director of Chillisoft will be speaking at DevConf today about the courage it takes to be a professional software developer. Why is this important to you as a software professional? It is important because you as a software developer will be held accountable and you cannot hide under the excuse of “I just write code”. The software that you write is impacting society and business. This is serious. We need to stop and think about what it means to be a professional in software development. My team and I from Chillisoft team will be at the Chillisoft stand. Please pop in to share your views and understanding of what it takes to be a software professional. Help us learn more so that we can design pragmatic training to equip software developers to solve business problems. We hear you and we understand that you are a professional and that you cannot be bought! Chillisoft will not be giving away any serious loot or cool gadgets. We will be giving away tickets to our TDD courses and customised fortune cookies that will inspire you, or brighten your day. See you at our stand at DevConf.